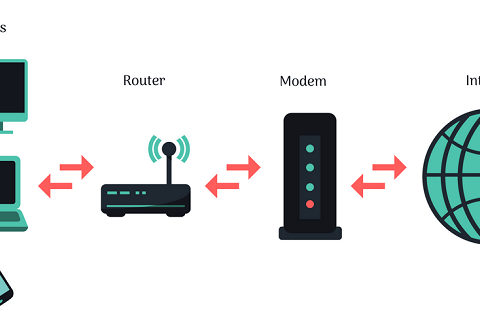 In this technological world filled by fiber optic systems everywhere, one won’t fail to enjoy the benefits brought by fiber optics in daily life. In a whole fiber optic system, the most essential part should be the fiber optic cable. This cable is made up of incredibly thin strands of glass or plastic capped with the same (eg. ST ST fiber cable) or different connector types (LC ST patch cable) on the ends, used as the medium to carry information from one point to another with light-based technology. Just like electricity that can power many types of machines, beams of light can carry many types of information, so fiber optics do great to people in many ways, like broadcasting, transportation, medicine, etc..Along with the heavy use of fiber optic cables, testing the installed cables also gains importance in practical use. Since there are many standards available for testing, some people may get confused. But don’t worry. This text is written with an attempt to clear off this confusion. Generally speaking, five ways are listed in various international standards from the EIA/TIA and ISO/IEC to test installed cable plants. First three of them use test sources and power meters to make the measurement, while the last two use an optical time domain reflectometer (OTDR). Let’s first see the different results from these methods, and then delve into each one. The use of source and power meter method, also known as “insertion loss”, simulates the way the actual network uses the cable plant. The test source mimics the transmitter, and the power meter the receiver. But insertion loss testing requires reference cables attached to the source and meter to connect to the cable under test. This insertion loss test can use 1, 2 or 3 reference cables to set the “zero dB loss” reference for testing. Each way of setting the reference gives a different loss. While OTDR is an indirect method, using backscattered light to imply the loss in the cable plant, which can have large deviations from insertion loss tests. OTDRs are more often used to verify splice loss or find damage to cables. In source and power meter method, all the three tests share the same setup (shown below), but the reference power can be set with one, two or three cables as explained next. In general, the 1 reference cable loss method is preferred, but it requires that the test equipment uses the same fiber optic connector types as the cables under test. 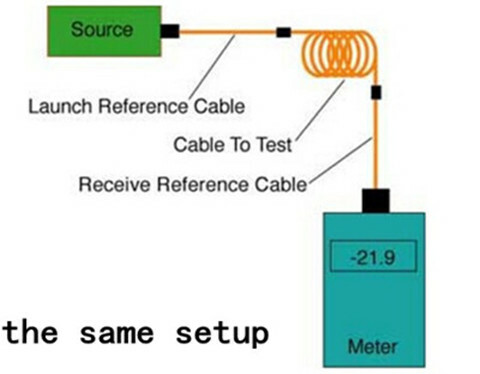 If the cable (ST ST fiber cable) has different connectors from the test equipment (SC-SC on the tester), it may be necessary to use a 2 or 3 cable reference, which will give a lower loss since connector loss is included in the reference and will be subtracted from the total loss measurement. This method, formerly called method B, uses only one reference cable. The meter, which has a large area detector that measures all the light coming out of the fiber, effectively has no loss, and therefore measures the total light coming out of the launch reference cable. When the cable is tested as below, the measured loss will include the loss of the reference cable connection to the cable plant under test, the loss of the fiber and all the connections and splices in the cable plant and the loss of the connection to the reference cable attached to the meter. This one, formerly called method A, uses two reference cables with one launch cable attached to the source, and the other receive one attached to the meter. (The two cables are mated to set the reference.) Setting the reference this way includes one connection loss (the mating of the two reference cables) in the reference value. When one separates the reference cables and attaches them to the cable under test, the dB loss measured will be less by the connection loss included in the reference setting step. This method gives a loss that’s less than the 1 cable reference. Reference cables are often patch cords with plugs, while the cable under test has jacks on either end. The only way to get a valid reference is to use a short and good cable as a “stand-in” for the cable to be tested to set the reference. To test a cable, replace the reference cable with the cable to test and make a relative measurement. Obviously this method includes two connection losses in setting the reference, so the measured loss will be less by the two connection losses and have greater uncertainty. Finally, here goes the picture showing the testing case with one, two, three reference cables. With only one lunch cable, the OTDR can measure the length of the cable under test and the loss of the connection to the cable under test plus the loss of the fiber in the cable under test, and any other connections or splices in the cable under test. However, this method doesn’t test the connector on the far end of the cable under test, because it isn’t connected to another connector, and connection to a reference connector is necessary to make a connection loss measurement. If a receive cable is used on the far end of the cable under test, the OTDR can measure the loss of both connectors on the cable under test as well as the fiber in the cable, and any other connections or splices in the cable under test. The placement of the B marker after the connection to the receive cable means some of the fiber in the receive cable will be included in the loss measured. Hope this article is helpful for you to understand various methods existing to test fiber optic cables. 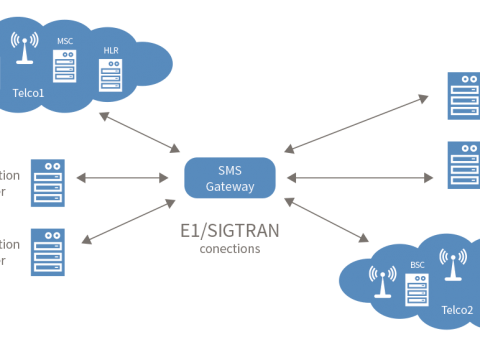 For more information about testing methods or testing tools, you can directly connect me at Linkedin@Fern Xu (Fiberstore). Why Choose QSFP28 Transceivers for 100G Transmission?